St Joseph’s Colts are looking for players to add to our existing squad. 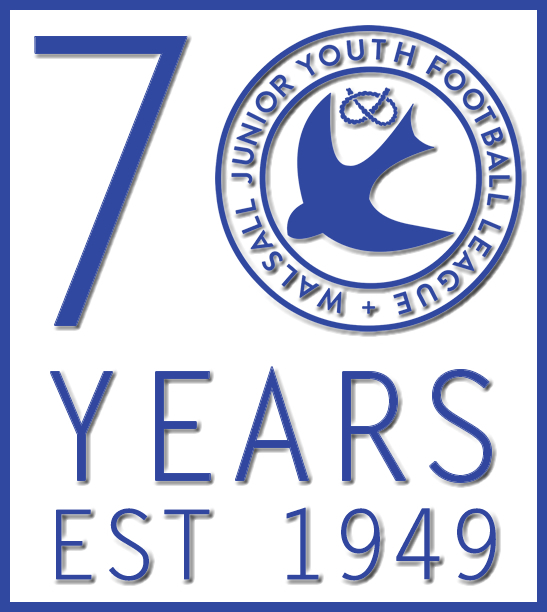 St Joseph’s Colts currently play in the the Walsall League and train at Bilston Can every Thursday 18:00-19:00. Our Coach is level 2 qualified and DBS checked . 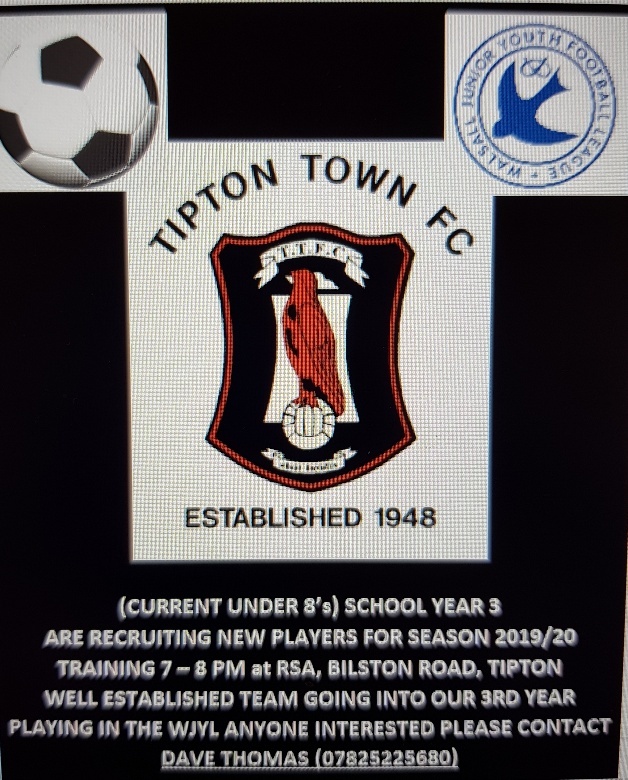 We are currently looking for Players in all positions and in year 5 going into year 6 September. Please contact Lee on 07453286342. Bushbury Tigers are looking to add players to our team for the step up to 9 a side in September (year6 sept19). Walsall wood Rebels are looking for players (current school year 5) to join our existing squad as we step up to 9 a side from 7 a side. Preferably looking for players who have played or currently play football. We train Tuesady nights and play matches Sunday’s. Chartered Standard Club with a great family atmosphere!! So if your looking for a new team/challenge get in touch. LANEHEAD MAGPIES under 10s are looking for players to strengthen the existing squad for next season as we go into 9 a side (year 6 (September 19) so if you are looking to join a new team and a new challenge we’re based in willenhall please get in touch. Looking to bring in 2 new players to join our talented squad of superstars! Managed by an FA level 2 Coach Callum Oakley with 15 years experience in youth football the players will be encouraged to be comfortable using both feet using ball skills an playing in different positions during training matches to experience positions on the pitch, and the players being coached on 1 and 2 touch football an possession football promoting pass an move philosophy to help with a focus on long term player and team development rather then results which will come as a result of the players developing rather (Ajax Academy philosophy) rather then win at all costs attitude.